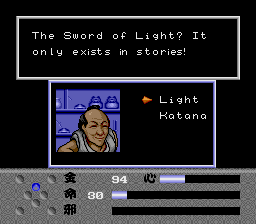 Makai Hakkenden: Shada is an action-role playing game for the Turbografx-16. 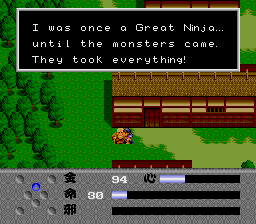 This game was released only in Japan. 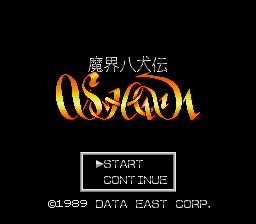 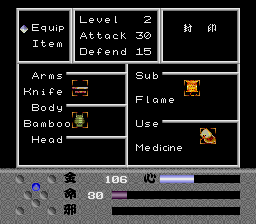 An English translation patch for Makai Hakkenden: Shada on the PC Engine.